Live like a Local at Sutton Court. Make NYC your office. Corporate travelers welcome. Fully Furnished Duplexes available for rental. 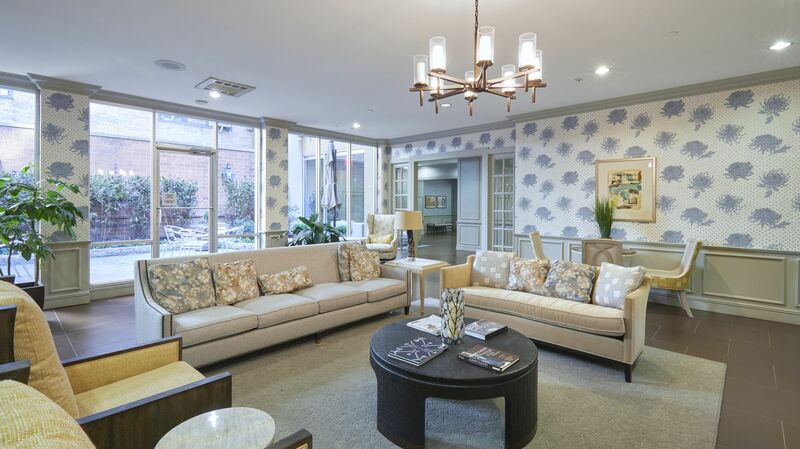 Contact Us to Learn More about Sutton Court. 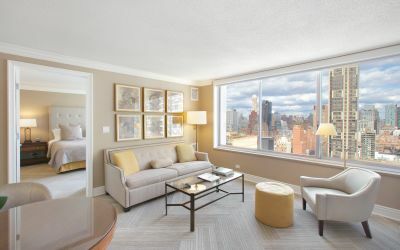 The bustle of Midtown meets the sophistication of the Upper East Side at Sutton Court Hotel Residences, a luxury extended stay hotel in NYC. 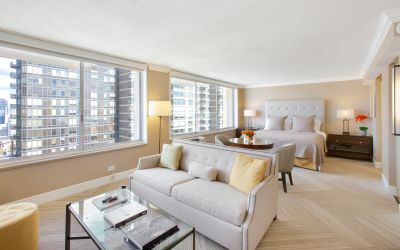 Home to a collection of furnished apartments, Sutton Court requires a 30-day minimum stay, ideal for corporate travelers conducting business in the city or leisure travelers sampling what New York living is all about. 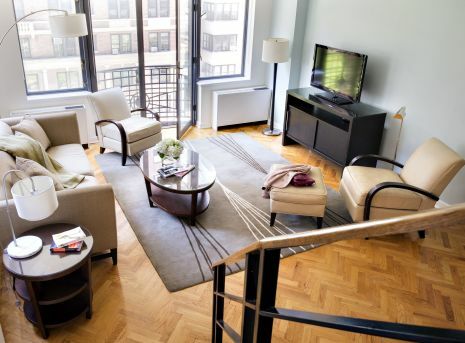 Combining the comfort of home living with the charm of an independent boutique hotel, our extended stay NYC hotel offers temporary residences that are approximately three times larger than a typical city hotel room. 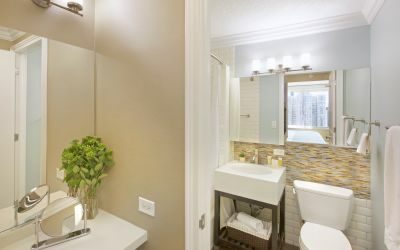 Outfitted with luxury furnishings, our extended stay hotel boasts convenient amenities, which include a fitness center, complimentary Wi-Fi, cable TV with HBO, renovated bathrooms with upgraded bath amenities from Gilchrist & Soames and more. 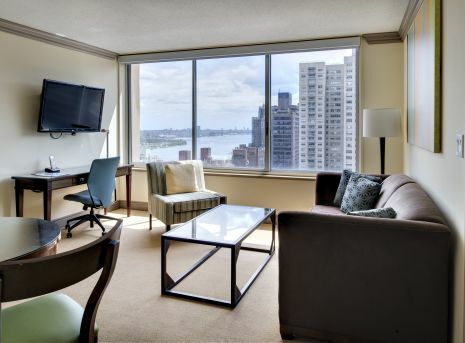 Perfect for corporate travel, Sutton Court is within walking distance of the Midtown business district and the United Nations and a short train ride from the heart of the Financial District. 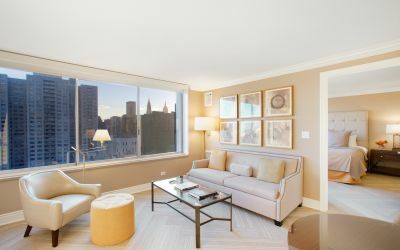 Also within easy reach, the city teems with famous delis and fine dining hotspots, soothing spas and renowned attractions like Central Park and St. Patrick's Cathedral. 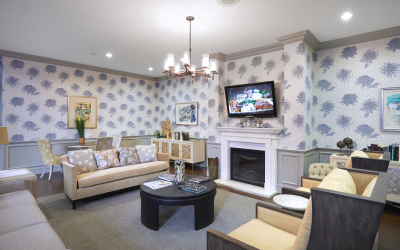 Whether you are in need of corporate relocation services, temporary housing or a home-away-from-home for an extended stay vacation, Sutton Court Hotel Residences is the perfect destination for 30+ night stays. Contact us for more information about our room types and exclusive rates. Just a quick note to tell you, once again how much I have enjoyed my nearly 6 month stay at Sutton Court, very comfortable from beginning to end. Everyone on staff has been exceedingly courteous, friendly, and helpful. Special thanks to you for working with USUN's general services and Budget and Finance offices to accommodating our ever-changing needs during the busy months of the UN general assembly. I do hope to return to Sutton Court in May - for a shorter stay - but I'm already looking forward to it! We stayed at Sutton Court in Sept/Oct 2018 and considering it was our first experience in New York it was an amazing one. The staff were friendly and helpful and by the time we left after 5 weeks we considered them friends. Manuela, Danny, Omar and Paul, you all made us feel so welcome and your wonderful help and advice steered us in the right direction to enjoy the very best of New York, thank you! 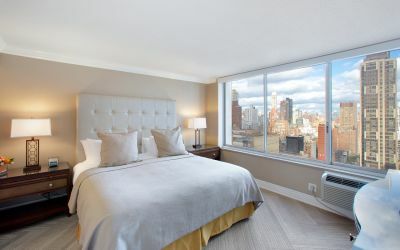 As for the apartment, we stayed in a 1 bedroom on 32nd floor facing the East River, a quiet room with a view of the river, Empire State building and Chrysler building, it was just magical looking out at the lights every night and a quiet haven to return to each night after enjoying the vast, busy island of Manhattan. 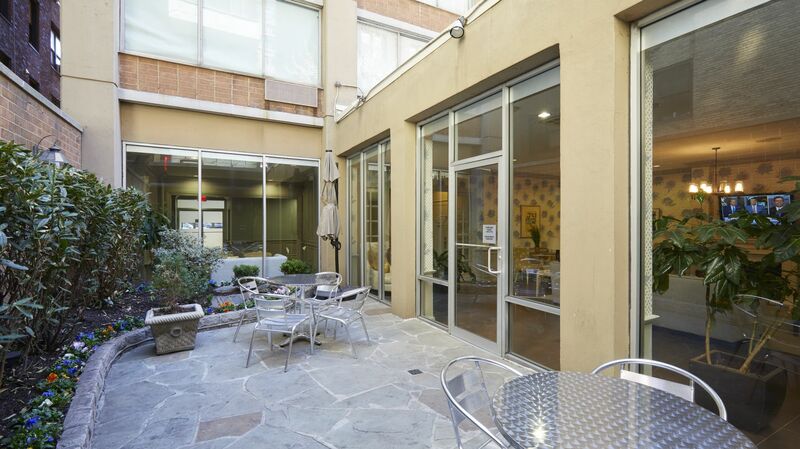 Only 3 blocks from the Subway and 5 blocks from Central park Sutton is in a fantastic location, unusually large rooms for accommodation in NY and in a nice safe area. We will definitely be back!! 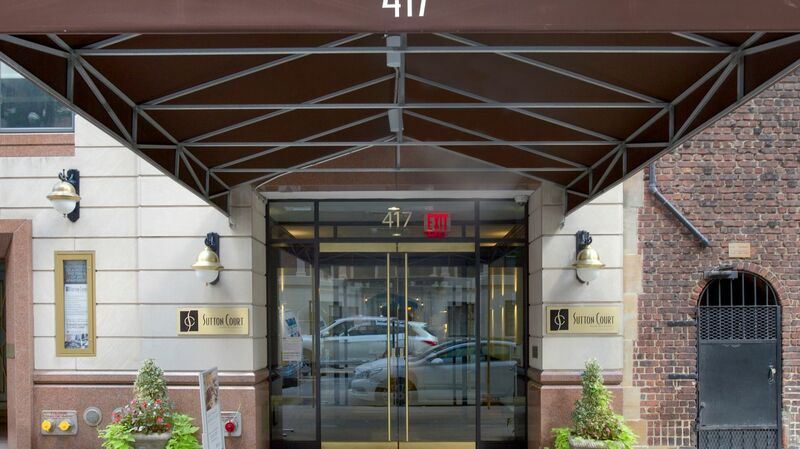 We've always stayed in the Sutton Place neighbourhood on our regular visits to New York (both business and leisure). This autumn, we stayed for the first time at Sutton Court, spending a great month there. 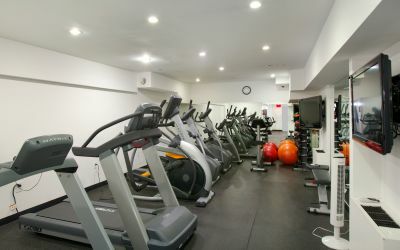 The location is excellent, the building and apartments are well-maintained, and the staff are particularly welcoming and helpful. 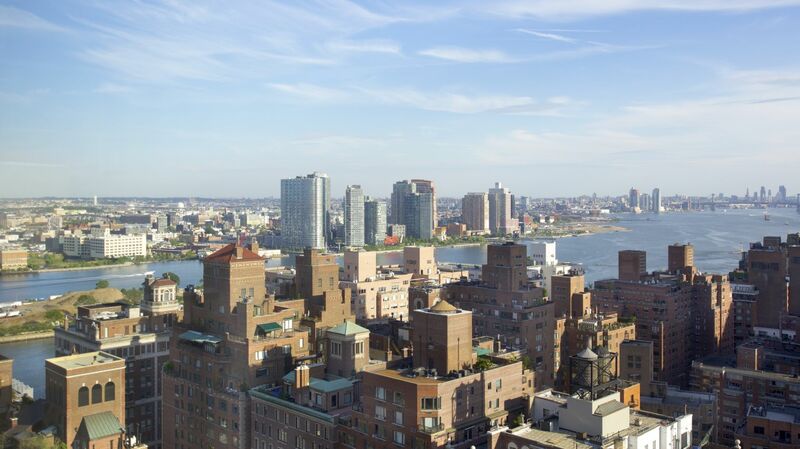 Great views of the East River from upper floors. We'd certainly stay at Sutton Court again. We stayed for a month here and found the location is very convenient, everything is within walking distance, pharmacy, grocery store, salon, cafes and even Bloomingdales is just less than 3 blocks away. The people are very friendly and helpful, and they are there 24hrs a day so if you have anything delivered they can manage them for you. Very Thankful for that! The suite are quite clean, especially after the housekeeping service. The hotel is located in a convenient, quiet, safe area, free from the tourist hordes. 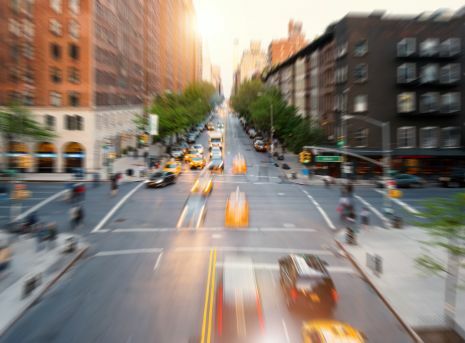 Bus stops are almost on the doorstep - 1st avenue stops will take you North or South; 57th Ave bus stop will take you to Central Park and the theatre district in 15 minutes. The nearest metro station is a 10 minute walk. Very central location. 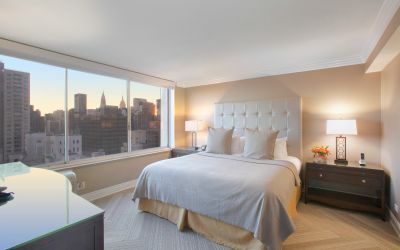 Our 1 bedroom riverview apartment on the 26th floor had a breath-taking view - overlooking the East River on the left, and midtown Manhattan full frontal, with the Chrysler building sitting proud amidst the other amazing skyscrapers. Bring your binoculars! 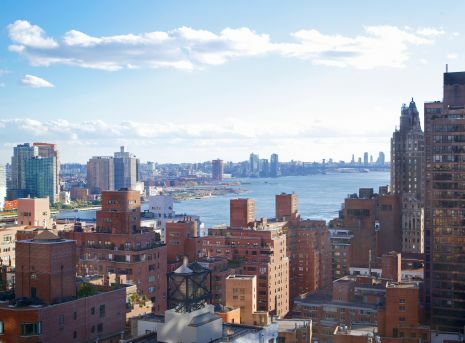 The apartment was on the 32nd floor, and every morning I woke up to amazing views over the East River, and back over Midtown Manhattan with the Chrysler and Empire State buildings. The view was equally impressive at night. The apartment itself really did become a second home. Not that I used the kitchen that much (with a Wholefoods one block away and great Pizza on the doorstep), but it had everything I needed. The sitting room and the bedroom were both super comfortable and the bathroom adequate. 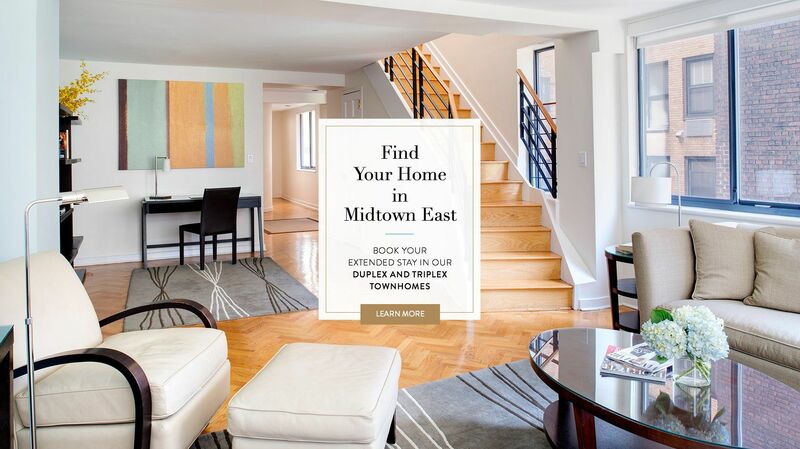 It’s simple, if you are in the market for a long term >1 month stay in a furnished apartment in Manhattan, this is where you need to stay. I have high expectations and Sutton Court met them all and in fact for Manhattan standards Sutton Court exceeded my expectations. I would say clean, quiet, relaxing are three words to describe my experience. The aptartments are updated with full kitchens, loads of natural sunlight and a very friendly support staff. 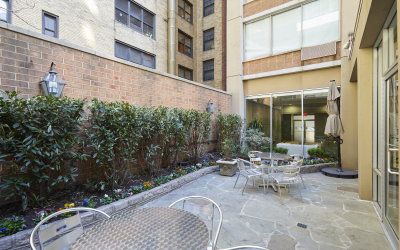 Location is very close to grocery stores and Midtown shopping. I honestly do not have any complaints. You won’t regret staying here.